Coffee is one of my unnecessary necessities! I'm an avid coffee drinker. I love the smell, the taste, the way it partners with breakfast and sweets. I wake up to one cup in the morning and sometimes a few more throughout the day. I loooove coffee! Recently I was shocked to find out my coffee purchases might be hurting families across the globe who don't get fair wages for their hard work. (Don't worry, I'm NOT going to suggest you go without coffee; please keep reading!) The coffee companies in America have continued to receive a hefty profit for their goods as the coffee boom of the 90's continues. But unfortunately, coffee farmers are not seeing that profit. Instead, their profits have significantly dropped. I know, it doesn't make sense. Unfortunately the big coffee companies are pocketing the money and keeping coffee farmers in poverty. Coffee growers are often locked into a contract by their government, so they can't just escape the struggle. Because of the lack of profit, they can't afford to send their children to school (it costs in other countries), they've gone hungry and had little to wear. Out of desperation to survive, they sometimes resort to growing drugs or traveling as illegal immigrants to other countries to find work and keep their families alive. After reading and researching this topic, I found one simple thing I could do to help. Make sure it's all three words because any marketing strategy can slap "fair trade" on their products. Simply choosing to buy fair trade coffee might not seem like much, but I suppose if we all insisted on fair wages, it would add up to something huge. From now on, my family will only buy Fair Trade Certified coffee. While I know it's a small action, I'd like to think we are changing the world one family at a time. Let's help others by making sure they get paid fairly for their work! 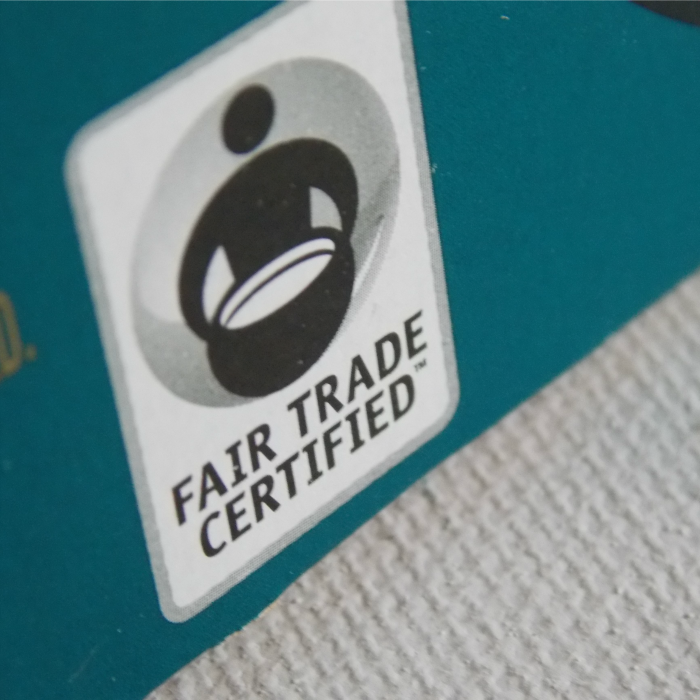 You can find fair trade certified coffee now in most grocery stores and at places like Target. But if your grocery store doesn't offer it, please request it! Grocery stores are always interested in what their consumers are buying and the higher the need the more we help! If all else fails, you can buy it online. 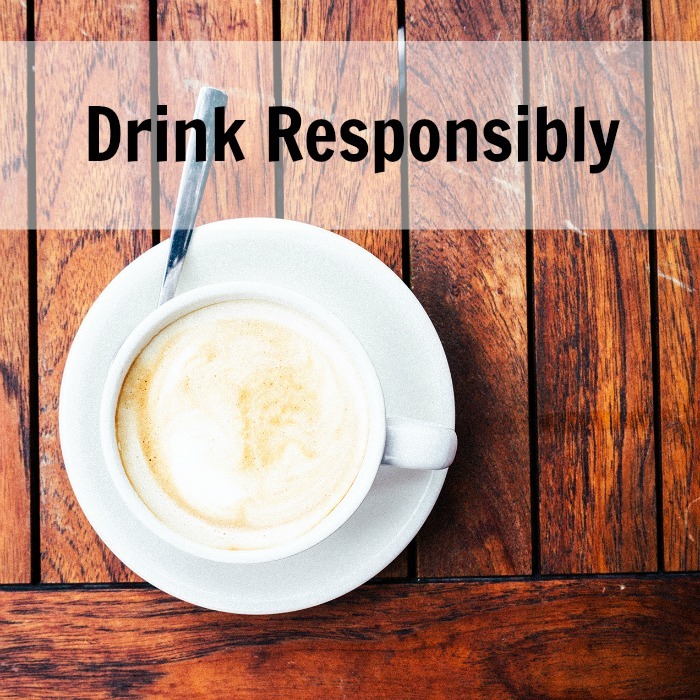 If you'd like to read more, here is a guide to buying ethical coffee.